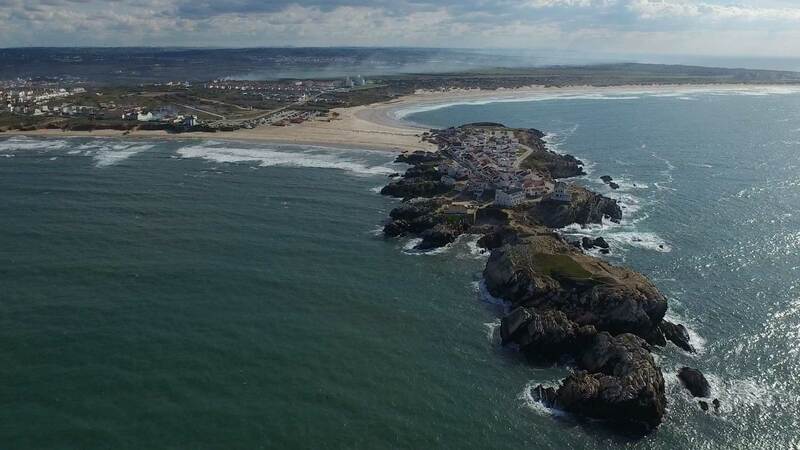 Baleal, which was once an island too, owes its name to having formerly been a centre where whales (“Baleia”, in Portuguese) were butchered and cut in the Middle Ages. The whale meat was then hauled to Atouguia da Baleia harbour. 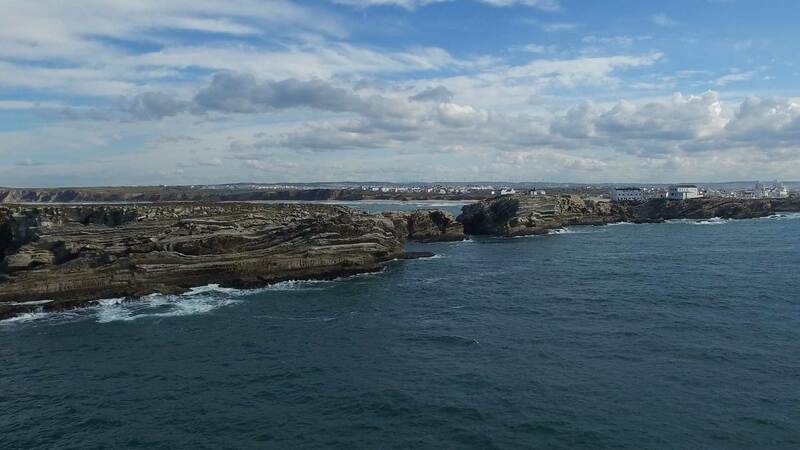 This was a result of the fact that the bay extending from Atouguia da Baleia down to Peniche started getting progressively blocked up with silt during the fifteenth and sixteenth centuries, preventing whaling ships from coming into the harbour with the whales in tow. 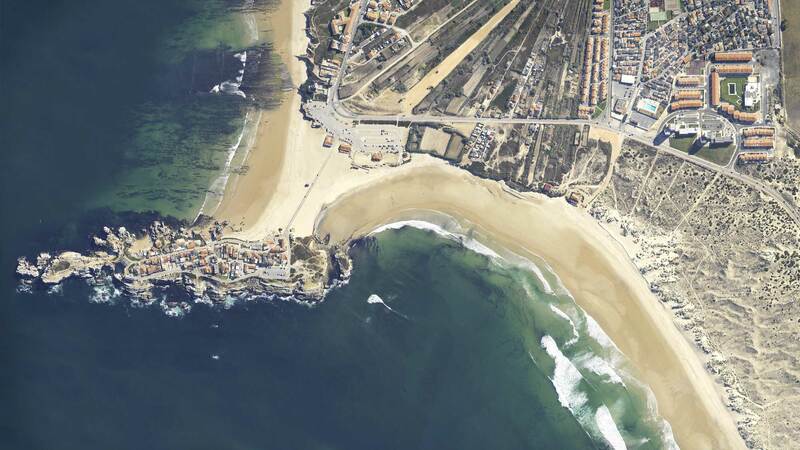 Baleal Surf Camp opened its doors here in 1993. 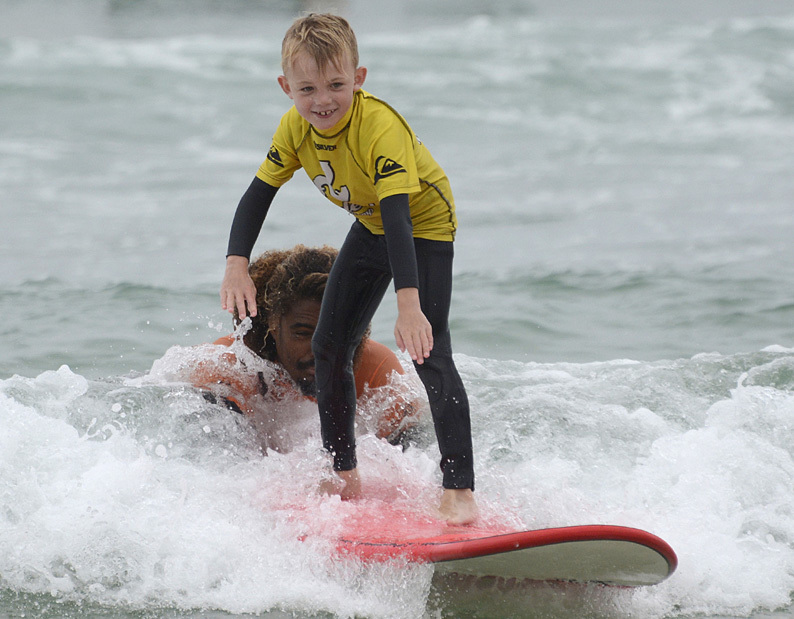 Taking advantage of the perfect location for surf classes our surf camp and surf school was based exactly on the best learning surf spot and most consistent in the whole Peninsula. 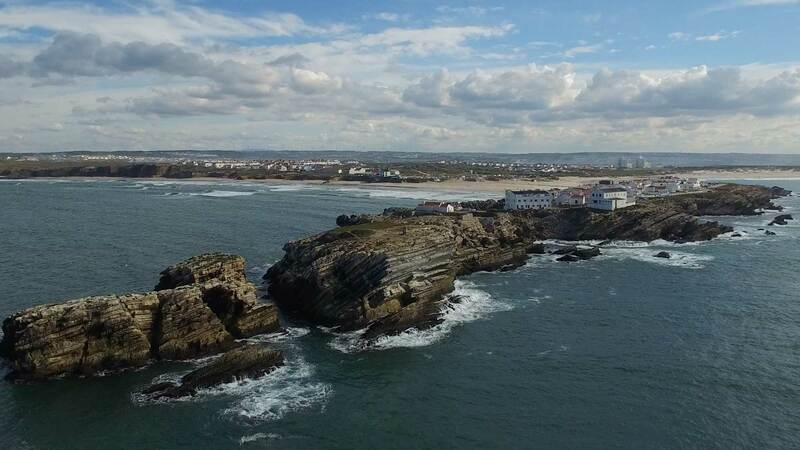 Later nearly all the surf camps based in Peniche established themselves in Baleal making obvious the area’s surf potential and transforming it in todays Peniche’s surfing centre. 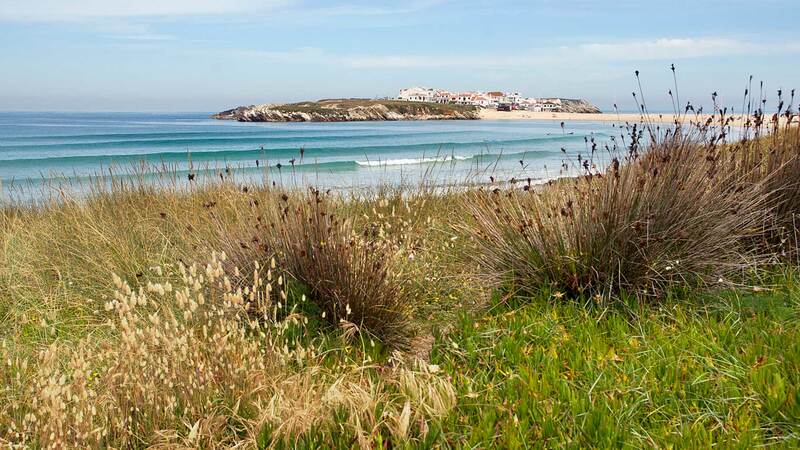 Baleal Surf Camp the first to be established has the advantage of having been pioneer and the surf school holds today the best location for beginners and children surf classes. 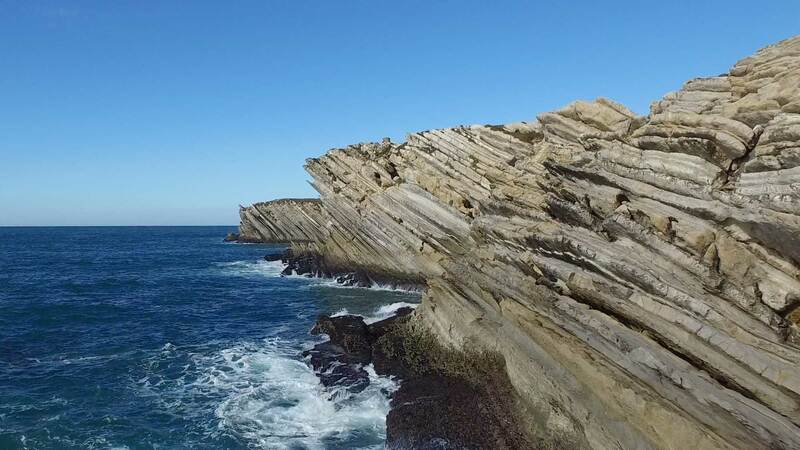 Thanks to their peculiar shapes, both the Peniche and Baleal peninsulas provide quality waves all year round and it is almost always possible to find a surf spot with ideal wind and wave conditions for learning to surf. From Consolação all the way to Praia d’El Rey, or, in other words, within a 15 km radius, you may find over 20 types of different wave conditions that are appropriate for all levels of surfers, from the learning surfer to the advanced or professional. 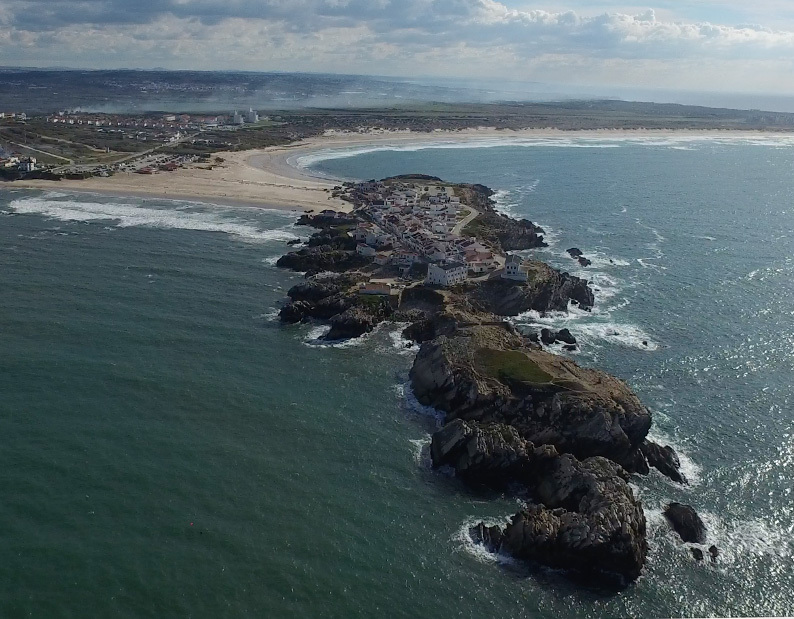 Naturally Peniche’s and Baleal areas attracted traveling surfers attention and the surf spots of Cantinho da Baía, Lagido and Molhe Leste are amongst the first to ever been surfed in Peniche and Portugal. In Baleal one of the first records of surfers in the local surf spots date back to 1965 when some surfers from England stayed a few days in the area and surfed in Baleal and Molhe Leste. 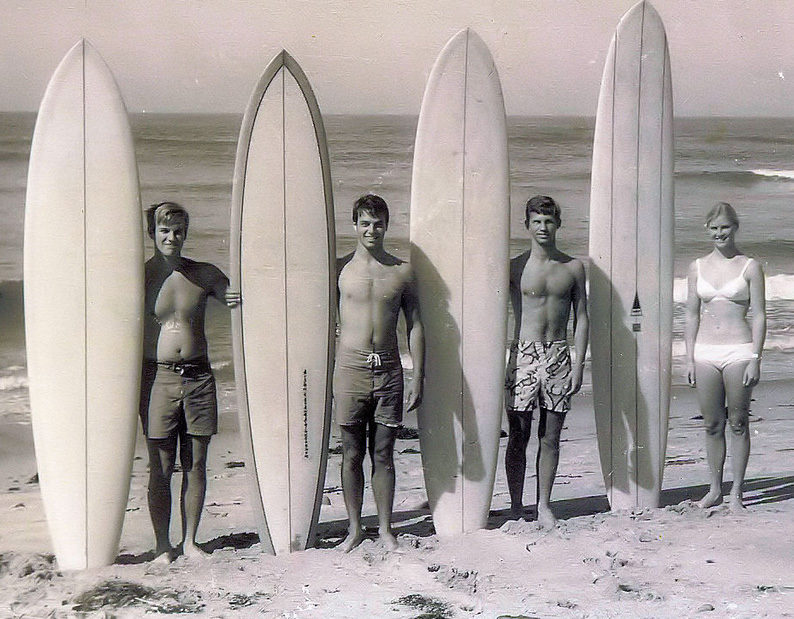 Later in 1967 Richard Browning and some fellows from Guernsey Surf Club surfed in Baleal on their way to Ericeira. 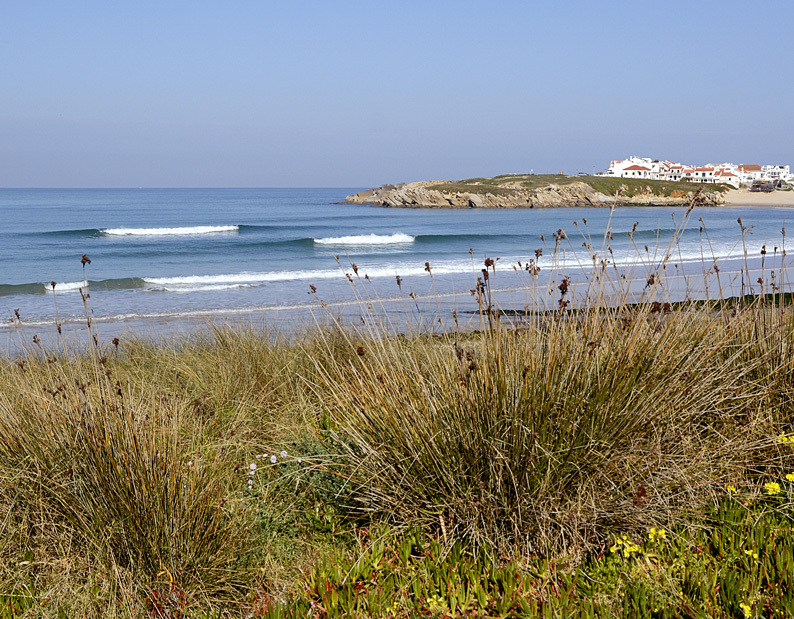 Thanks to its smaller peninsula with different surf setups in very short distance, Baleal is the place where most surf camps from Peniche district eventually based themselves.